Soundminer Version 5 Pro has just been released as a beta version for testing. To comply with the requirements of current operating systems, Soundminer V5 Pro is now fully 64-bit compatible. Reason enough, then, to take a closer look at the latest version of Soundminer. If you would like to get a taste of the updated Soundminer V5 Pro yourself, you can do so here. Please note that you will need a valid Soundminer V4.5 Pro licence for testing. 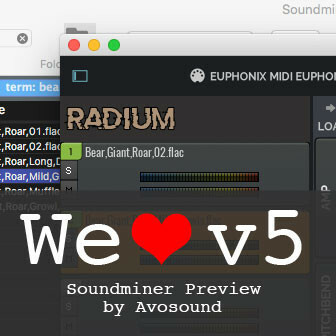 Read more about Soundminer V5 Pro. Now we are hitting the motherlode! For example, do you know what the VST Tail Size is? Learn about the difference between Händel and handles, show off your knowledge of indexes and how to modify the Search Index. Sounds serious, no? But there's more: become employee of the month by learning how to install a script... or impress your friends and your boss by teaching them how to attach pictures to the sound files without much ado. You can even add a photo of your boss to the sounds--he/she will surely be impressed! We are, however, saving the best tip for last: how to do intelligent transfers with IQ Transfer from Soundminer V5 Pro (sorry, HD Plus users...); plus, learn to update your metadata so that even your trusted Finder can display it. But enough talk... let's go the next round of tips! 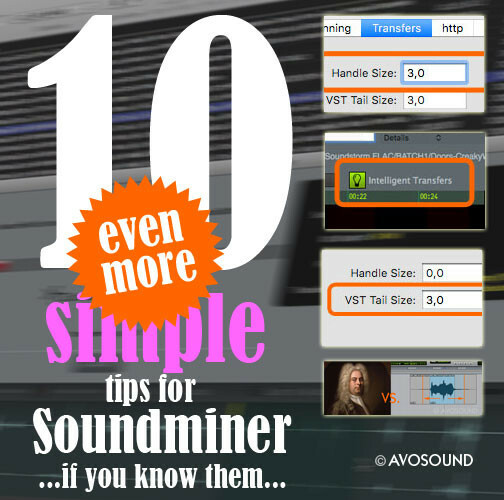 10 simple tips and tricks that every Soundminer user should know. 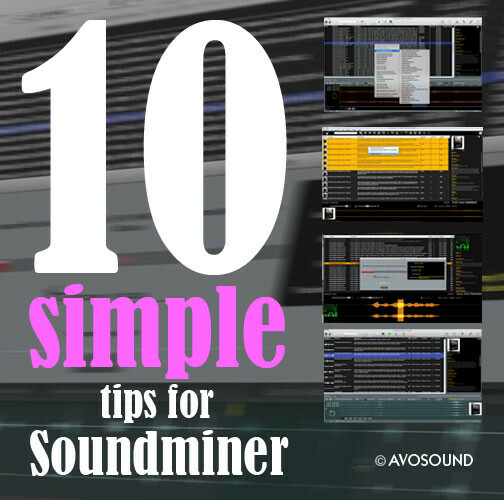 If you are new to Soundminer, please enjoy these 10 simple tips that will help you get started. Welcome to the community! If you already happen to be a loyal Soundminer user, feel free to test your knowledge. Who knows, you might still pick up a new trick here and there. In any case, we’re happy to help! But if all of this is old news to you, you might want to wait for the next round of tips. In March 2016 we spent four weeks traveling through Myanmar, encountering exciting locations, fascinating people and recording new sounds for the Myanmar Sound Libraries. Our journey took us through the cities of Yangon and Mandalay, traveling on the Old Burma Road up in the Burmese highlands. There we fought our way through the jungle, or recovered in the cosy garden of Mrs. Popcorn. Follow us on a trip in an never-ending bus ride to Mrauk-U, going up in a hot air balloon at sunrise and floating over the monuments of Bagan, meet the monks or get an expert in pagodas: There are old and new pagodas, golden, painted, overgrown and much more... as well as in all stages of decay. 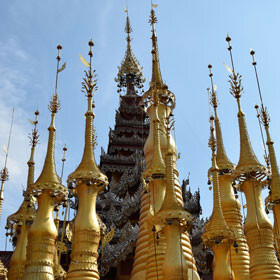 Read more about the traveling in Myanmar or find some travel tips in the article 14 Tips for a Myanmar Journey. How to make sound recording without becoming frustrated and anti-social in the process. We will look at a number of specific examples and develop a strategy that will keep you from turning into a misanthrope (or an animal hater). 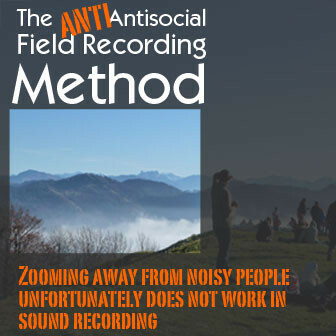 In our article The Anti-Antisocial Field Recording Method we look at the factors that create interference during a recording and how to deal with them early on - or how to avoid them altogether. We look, how to identify possible interference and minimise it. Such as how to separate obvious trash, trash that we didn't notice during recording, how to make compromises, detect interference during the recording, and much more! You will find them on pylons and rooftops, in industrial quarters, prisons and even on beaches. 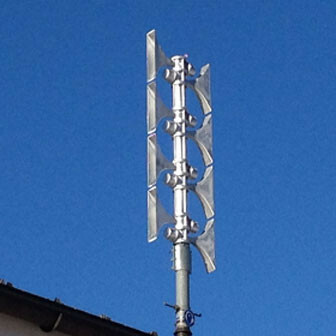 Alarm sirens are installed around the world to warn about potential threats and dangers. or some, the sound of a siren is an everyday reminder that work is over; to others, sirens are a nuisance -- particularly if they are being tested frequently (and if they happen to be installed next to your home). 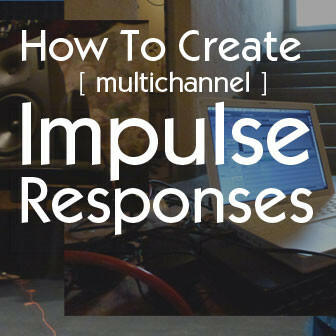 Creating impulse responses is a very exciting and creative thing, but because to failing tools and missing features or error committed through ignorance, a lot of potential frustration. Very large files have to be split into multiple units in order to be downloadable. 'Tar' is a data compression format that packs files into parcels of varying size and also unpacks them again later. 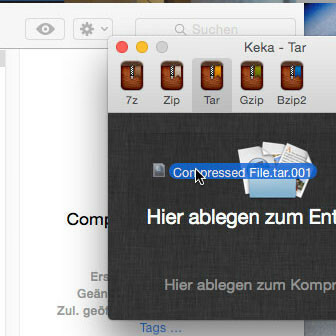 Read more how to extract multi-tar files.